The Las Vegas Sands was looking to build a huge resort in Madrid, Spain which would bring a lot of needed jobs to the country. It was called EuroVegas and it would cost around $30 billion to be built as the massive resort would contain six casinos and twelve luxury hotels. With 250,000 jobs up for grabs once the construction was over, the project brought a glimpse of light to the dark unemployment situation in Spain which has reached 27 percent recently. 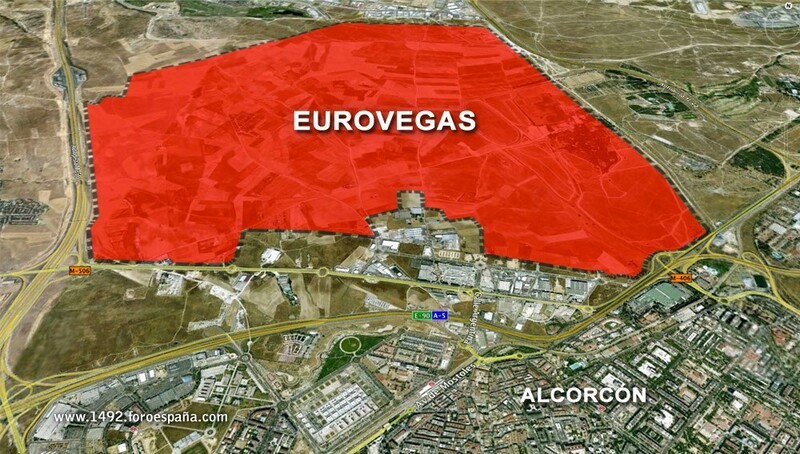 However, all that doesn’t matter now as the casino operator decided to scrap the plans to build EuroVegas in Spain earlier this week, leaving a lot of people shocked. The main reason for this decision is the struggle between Sands and the Spanish gambling regulators to reach an agreement that would benefit both sides. Las Vegas Sands CEO Sheldon Adelson has already received several offers from the Madrid mayor in order to persuade him to continue with the plan to build the resort. The most appealing one offered by Ignacio Gonzales represented a significant tax cut on land-based casinos from the current 45 percent to just 10 percent. While this may seem hard to resist, there are also plenty of other major hurdles between the two sides. One of which being the fact that Las Vegas Sands insists on getting protection for the company from future policy changes which would negatively affect the financial revenue for the resort. This mostly refers to the smoking regulations imposed recently in Spain since Sands stated back in September that the EuroVegas project would be in jeopardy in Madrid if the government would insist on the public smoking laws. With neither side willing to budge, it seems that the project will be scrapped for Madrid and could be built somewhere else. Deputy Prime Minister Soraya Saenz De Santamaria stated in a recent news conference that the government has offered new conditions regarding legal protection and taxes. She also said that the government needs to have the general interests of the citizens of Spain as a priority. AsiaVegas would be a better fit? If the plans are really off the table, Adelson will most likely be looking towards Asia for expanding his casino empire. The casino magnate expressed his desire to build large resorts in Europe but was not happy with the regulations and the slow growing rate now available. On the other hand, emerging markets like the ones in Japan and Korea could benefit from large resorts and could increase tourism in the area. Since Sheldon Adelson is not wishing to go online like most of its US competitors are now working on, the Las Vegas Sands is focusing most of its efforts on expanding to other markets. 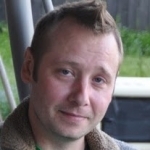 There is also the ongoing fight against online gambling in the United States, but that is mostly something which Adelson took a personal interest in. 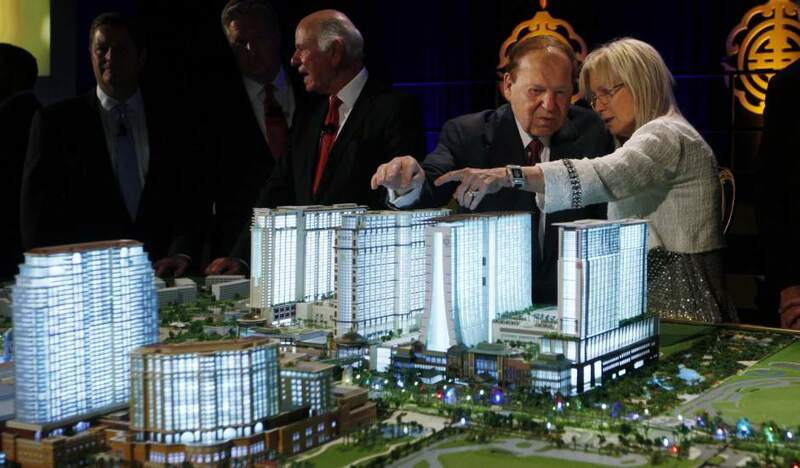 The vision that Adelson has for Las Vegas Sands seems to no longer include EuroVegas, at least for now.